Yes they are! Grandma J was in H.E.B. yesterday, picking up some fresh produce and some other healthy stuff when she saw something that almost made her pee her bloomers stopped her dead in her tracks. 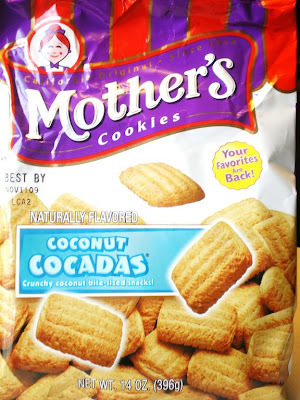 Dear mother of all things holy.....it's not a knock off of America's best cookies evah...it's the real McCoy. 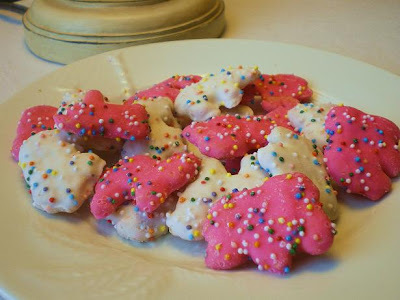 It's the Original MOTHER'S Animal Cookies. When Mother's went out of business, the skies thundered and lightning ripped through the valley.......the cookie gods were angry, and so was Grandma J. The news devasted Grandma J's good friends all over the world too. Look at them.... can you almost taste them? Guess what Grandma J had for breakfast this morning? Uh huh...correcto! Guess what she's having for lunch? This is what she's having for lunch. 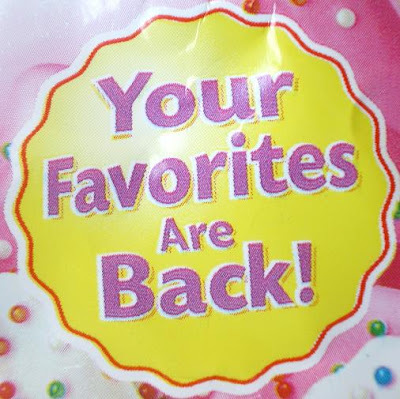 Another Mother's Cookie favorite that's back! It seems Kellogg's of Battlecreek Michigan is now the keeper of the Mother's Cookie recipes! And all is good in the world. 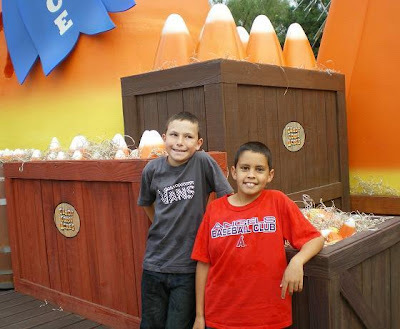 Ryan, you and Cam have to ask Michael to buy you some of your favorite cookies ASAP! I am so happy for you!!!!! You will have to start wearing depends to the store now...you know just in case. The coconut ones look like I could do some damage there....yummo! So will you be entering the export business? I can see an entirely new career for you...shipping Mother's Animal cookies to all of us in the US! Gotta check out my big grocery store to see if they are here. Better bring a case of those coconut ones to Blog Fest. Oh Grandma J! Did you say Kelloggs? I won some Kelloggs coups from Cortney...I can buy us some! 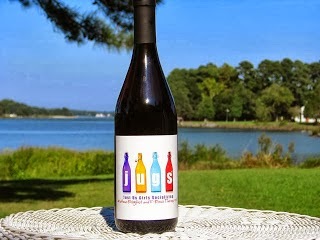 Union made? Oh well it doesn't matter if you like them that much! ha! 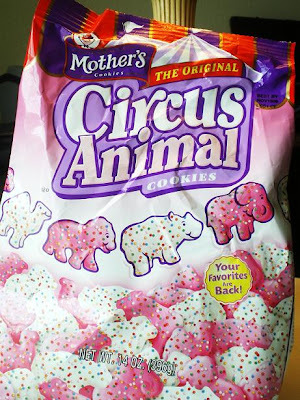 The animal cookies are the bomb! We have em here and you gotta love em. Oh my goodness! i'm so excited! So that does it~you will be in charge of the cookies at the blogfest!